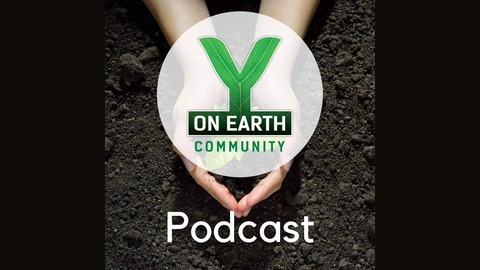 Welcome to the Y on Earth Community’s “Stewardship & Sustainability” podcast series! Join author Aaron William Perry as he discusses hopeful information and actionable inspiration with community leaders, authors, and educators from diverse geographic, social and cultural backgrounds. One of the world’s leading thinkers on the topic of “Conscious Capitalism,” Dr. Sorenson discusses the essential importance of companies prioritizing service leadership, and equitable capital returns to all stakeholders: customers, employees, supply chain partners, communities, and the shared environment – all in appropriate balance with returns to investor shareholders. 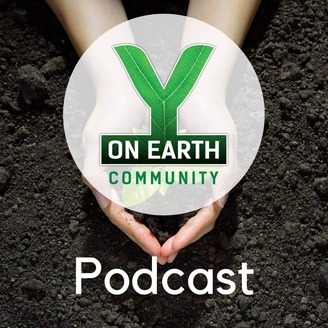 As a former Director of Whole Foods, Houghton Mifflin, the Colorado Nature Conservancy, and a current Director of the Toyota Mobility Foundation, Bud has a rarified perspective on the evolution of our economy over the past half century – especially in terms of stewardship, sustainability, and/or the lack thereof. An educator who “took to teaching like a bear to honey,” Dr. Sorenson led Babson College’s ascent to the premier position of #1 business school for entrepreneurship as its President, and has also taught at Harvard Business School and served as Dean at the University of Colorado – Boulder’s Leeds School of Business. His insights regarding the disruption of higher education, and the future of education (at all levels) is particularly intriguing and nascent in the context of mobilizing stewardship, sustainability, and impact entrepreneurship in the 21st Century! Especially important is his sage recommendation that we remain “life-long learners,” and devote at least one month per year to our own ongoing education.